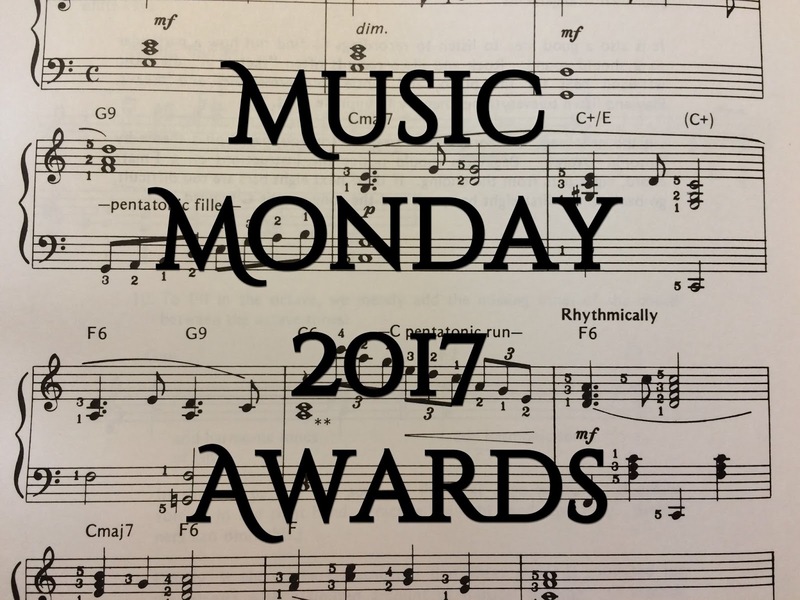 Welcome, ladies and gentlemen, to the conclusion of the first ever Music Monday 2017 Awards! First off, "The Avengers" came in third, with 0 votes. I'm unsure as to whether I should feel surprised or not. While this is certainly one of the most iconic superhero themes to have ever been composed in our time, it apparently wasn't as popular and favored as the other two. And of course, if you somehow haven't figured out by now, the immensely popular song--with 6 votes in this round--was . . . So why did people like this song so much? First off, the video has some absolutely stunning and gorgeous footage of space from the International Space Station. It makes you realize just how vast and detailed the expanse beyond Earth really is. But a music video can't make up for a bad song. There has to be something deeper, and I think that the reason this song won was because it speaks to everyone. Gabriel and Michelle express their desire for a deeper, more meaningful purpose in life. Do we just live on this spinning ball of dust and then die? No, we don't. Without explicitly saying so, the song refers to God. "And we are not along, but we are drawn away by something I can't explain. It doesn't feel right, but this is our fight, and we will carry on because we long to know the things we can't explain." This is a basic human desire: to live above the mundane and leave a legacy. God helps us realize those dreams and accomplish that, and we strive to carry on day after day. Lastly, Gabriel and Michelle's voices blend so well. They're both very talented artists, and I hope they'll put out more albums together. I don't care for a lot of male and female singers, but I could listen to these two constantly and not get tired of them. The fact that most people hadn't heard of them before also contributed to the win. ". . . I was blown away by 'So Far Away' and I loved its video." -A.R. Seems like the winner for this year was an excellent--and popular--choice! 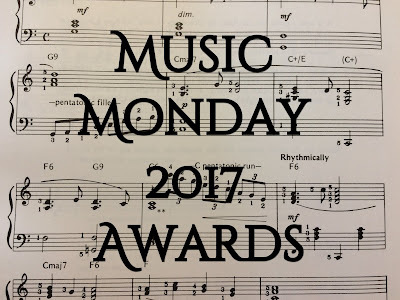 What did you think of the song, as well as the Awards in general? Are you looking forward to next year, when we'll have double the songs to choose from? Any constructive criticism you could offer me as the host? Congrats to Gabriel and Michelle for creating such an amazing song and music video! I loved all the other songs too, but this was special - it's now one of my favorite songs. (We'll pretend I don't have it on repeat right now . . . :D ) The musical part of the song is amazing, but the lyrics make it just so much more powerful. The Awards were awesome, but I'm dreading next year. How will I ever be able to choose, especially with the wonderful songs you pick?? One thing, the first round did get a little long, and I'm curious about how you're planning to do it next time. Maybe it could be split up a bit more next year? And now I'm sad that it's over. :( Great job! That's really cool to hear! It's awesome when people love the music I suggest. (Why would we do that? XD It's okay, I had it on repeat for when I wrote this post.) Indeed they do. It's going to be VERY difficult. XD Yeah, that would probably be best. How would you suggest going about it? Even though the one I voted for didn't win, I can't be sad because this song absolutely deserves a win. And I was close to voting for it! It's so breathtaking. Their voices do blend perfectly, and the lyrics are just...powerful. I don't know, I can't explain it. But I don't have to, because you already did. You said it perfectly! 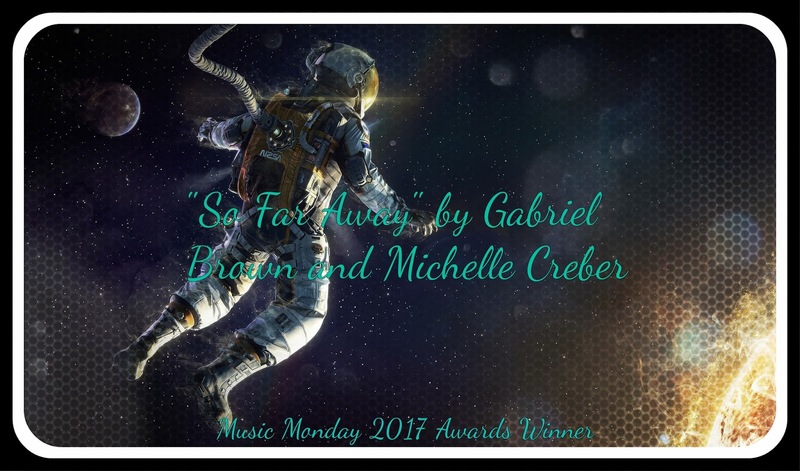 Congrats to So Far Away!!! It will go down in history as the first winner of the Awards. So Far Away. . . Really good song. . . Really good music video. I was drawn to this song by something I can't explain. I enjoyed participating in the Awards! :D Wait, did you just say double?? :O Well, I might have a harder time choosing, but at least I'll be able to have more great songs to listen to! Indeed. It's nice to see artists put time and effort into their music. Thanks for hosting these awards, Josiah! Looking forward to next year! You're most welcome. I enjoyed playing the part of a professional host for the prestigious Awards. :P It'll be even more fun! I figured you'd be happy when you found out which song won. ;) Well, how could I not?